We welcome applications for places at the School at any time. Once you apply for a place, you will be notified by email – although please note that this does not guarantee a place at the School. You will receive a queue reference number, but you will not be able to see your position in the waiting list. Children who already have a brother or sister at the School will be placed higher in the waiting list. Other considerations include how close a child lives to the School. during the months of June and August. To apply for a place at the School, please click on the link for the relevant course, the Vasa International IB programme or the Vasa International Bilingual IB programme. 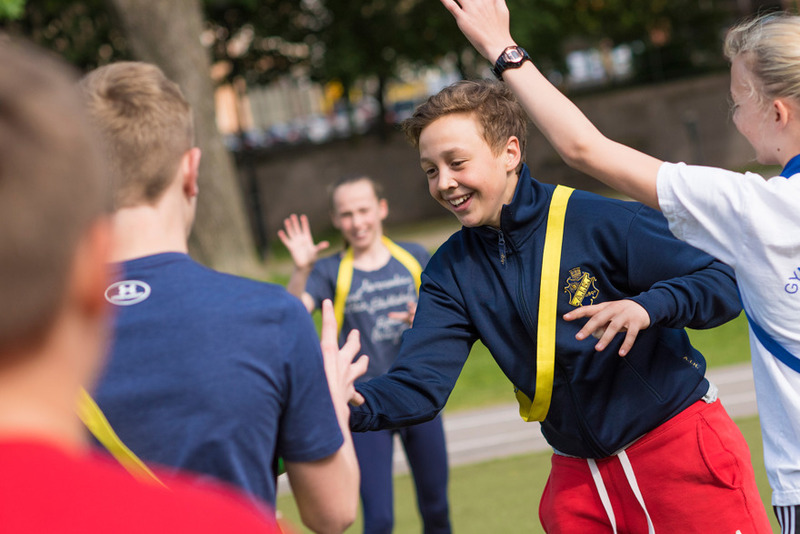 Vasa International School of Stockholm is open to all. However, given that we cultivate an international environment, we recommend that students have some basic knowledge of English.